Boy, did GM step in it. Last week, General Motors expanded its recall (you know, the one that has been ten years in the making) to nearly 1.37 million vehicles after 13 people have reportedly died as a result of faulty ignitions. 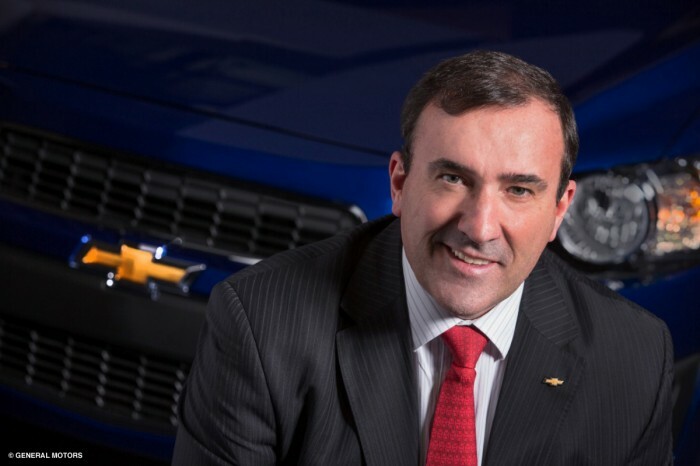 Now that the American automaker has at long last issued the recall, the National Highway Traffic Safety Administration (NHTSA) has submitted 107 questions to GM regarding the safety issue and the manner in which it has been addressed. 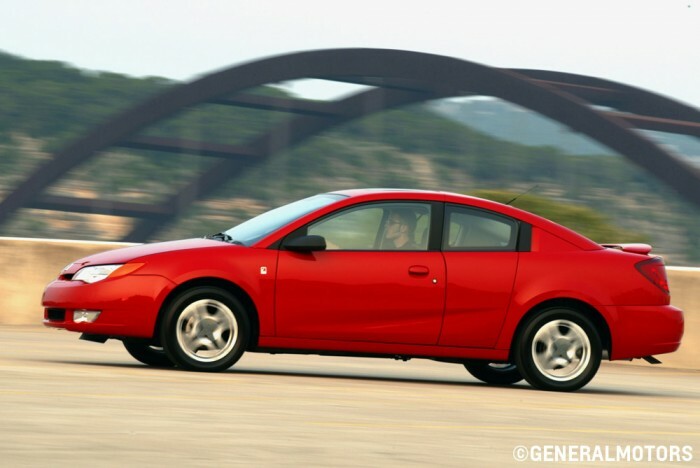 The Saturn Ion was among the recalled vehicles. The 107 questions span 27 pages in a document sure to make Mary Barra wish her promotion had come just a few months later. And GM doesn’t have too long to reply; the government administration has ordered a response by April 3rd. One of the questions asks for “precise detail” on how exactly the ignition issue kept some airbags from deploying while another queries, “Did GM perform any work in 2008 (relating) to the defect that is the subject of this recall, including by investigating crashes in any of the recalled vehicles in which the airbags did not deploy?” The feds also want info on every vehicle that was reported to GM to have had an issue related to the ignition, and they want to know who at General Motors was involved. Batey was not available for comment on what foot in mouth actually tastes like. Recalled vehicles include 2006-2007 Chevy HHRs, 2005-2007 Chevy Cobalts, 2003-2007 Saturn Ions, 2006-2007 Saturn Skies, 2006-2007 Pontiac Solsices, and 2007 Pontiac G5s.